Stunning beauty, peace and relaxation describe the atmosphere and character of Arawak Bay: the Inn at Salt River, this charming B&B on St. Croix’s north shore. Many of our guests call us their home away from home. Enjoy a comfortable atmosphere with wonderful amenities – all at a reasonable price. 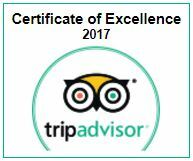 With outstanding reviews on TripAdvisor and plenty of personal feedback from our guests – don’t take our word for it! Check out what others have to say about Arawak Bay Inn. 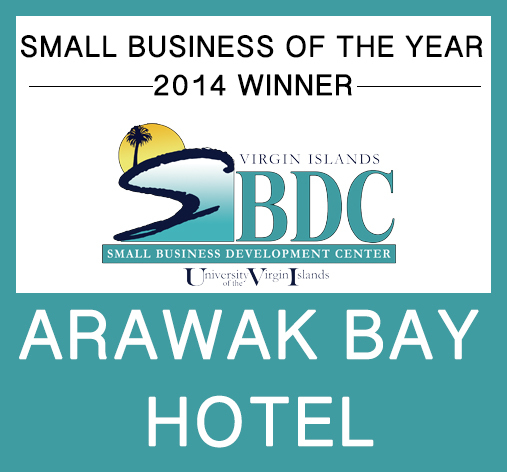 Arawak Bay Inn offers the perfect Group Travel locale! Our convenient location and comprehensive services ensure your group will travel in style and comfort. There is no better “home-base” for your destination wedding. Smaller groups can host the wedding right on our premises while larger destination wedding parties find Arawak Bay Inn a perfect place to stay during the festivities. Travelling to St. Croix for business? Be our guest! We welcome extended stay business and vacation guests all year round. Contact us to inquire about specials and promotions! All the Comforts of Home With A Caribbean View. Nestled in the hills overlooking Columbus Cove, the Arawak Bay Inn is just minutes away from some of St Croix most memorable attractions. 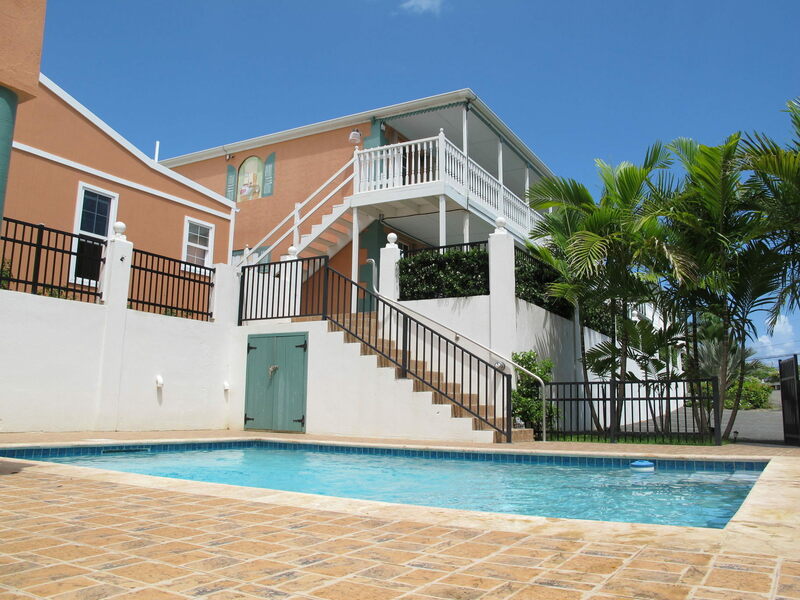 Just a short 15 minute drive from the airport, the friendly and courteous staff is more than willing to help accommodate your stay while here in the Virgin Islands on the beautiful island of St Croix. As the largest of the US Virgin Islands, St Croix has a natural beauty that is both charming and awe inspiring. Its wondrous landscapes, hillsides views, ocean fronts, and downtown areas tell the story of an island rich in culture and history. St Croix’s relaxing beaches and rolling hillsides are the perfect complement for a week long getaway, and the downtown shopping and restaurants in Christiansted and Frederiksted offer a variety of choices. There are hiking tours, snorkeling and scuba diving adventures, rainforest sights, and an abundance of other natural and cultural attractions throughout the island. The options for fun and entertainment are truly limitless. We invite you to visit St. Croix. Learn of her beauty, her history and allow us to be your guide to a wonderful vacation or business travel experience. Ready for Island Time? 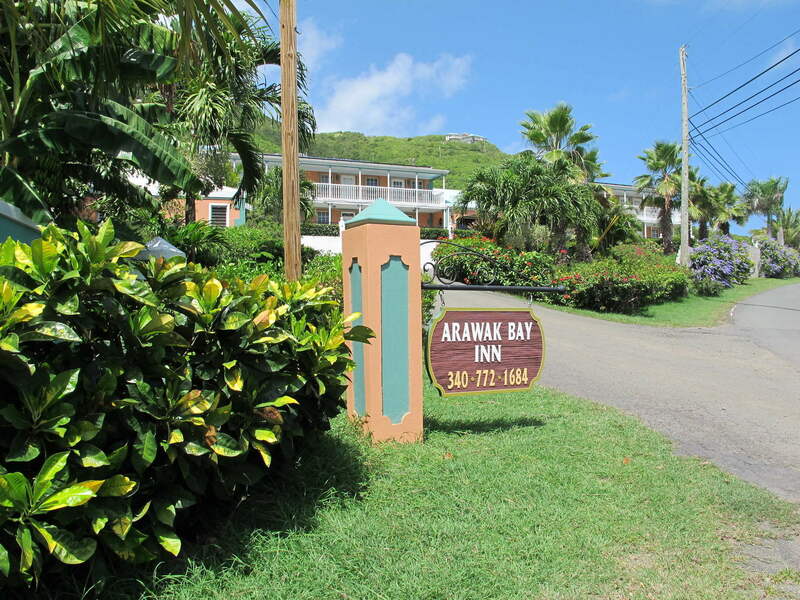 Contact Arawak Bay – The Inn at Salt River!